NEW, affordable housing is taking shape at David Dale Avenue in Stewarton thanks to the use ‘offsite’ methods of construction where the East Ayrshire Council’s strategic partner CCG (Scotland) Ltd is building 34 homes for rent. The site, which was previously occupied by tenement flats, will deliver high-quality, energy efficient homes in a range of two, three and four bedroom-sized homes. Since the commencement of works, CCG has already completed the installation of the first block of housing by utilising the CCG OSM ‘iQ’ enhanced panel timber frame system and will aim to have the entire development wind and watertight within a net period of 105 working days. Councillor Douglas Reid, Leader of the Council was joined at the site to view progress with Councillor Elena Whitham, Cabinet Member for Housing and Communities and local members Councillors Ellen Freel, Gordon Jenkins and John McGhee. “Stewarton is an area where we have high demand for affordable housing. The site at David Dale Avenue can comfortably accommodate 34 new homes with associated landscaping. This development, which will be completed early in 2020, is going to help to regenerate this area of Stewarton and provide a wide range of home styles to meet the varying needs of our residents. 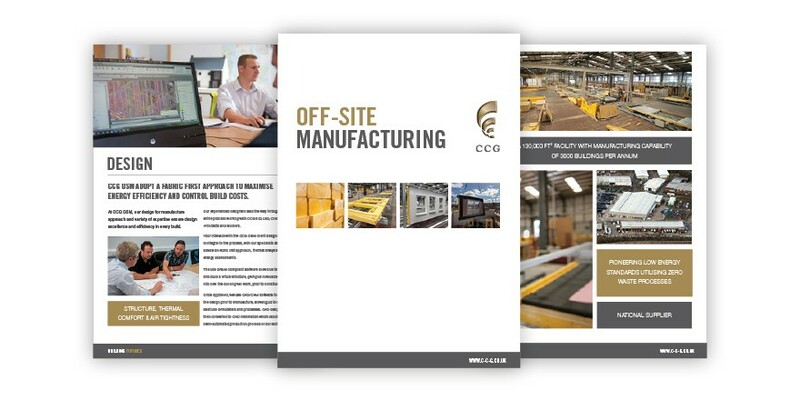 “These new homes will be delivered to the highest standards of quality, environmental performance and, thanks to ‘offsite’ modern methods of construction, at an enhanced speed with completion expected early next year. CCG will also provide a series of community benefit initiatives as a result of the project including the provision of jobs and training as well as donating toward the community with a recent example being new football nets that were provided for Lainshaw Primary School. 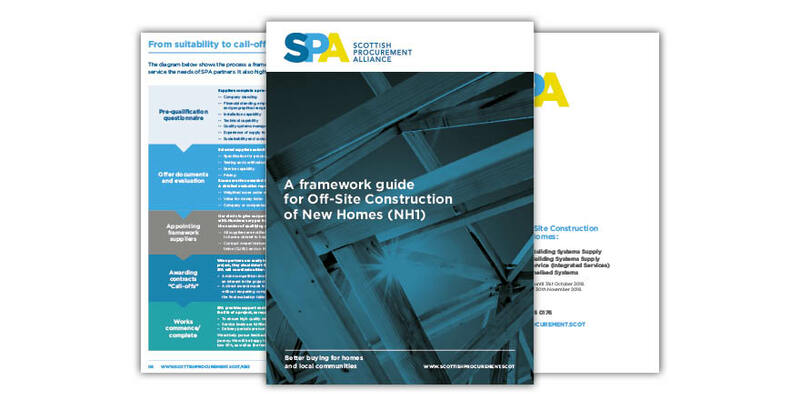 All the homes, which are being delivered through the Scottish Procurement Alliance, will meet Housing for Varying Needs and Secure by Design standards and Silver Standard accreditation. 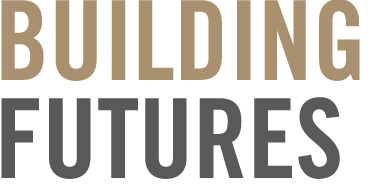 David Dale is the latest project to have been undertaken as part of CCG and East Ayrshire Council’s strategic partnership which will see up to 400 homes by 2021. The award-winning, 11-home Cassillis Court in Dalrymple was completed in 2018 whilst works continue to be progressed across a further 4 sites across the region.